Welcome to the Marin County, California website, your community on the Internet. 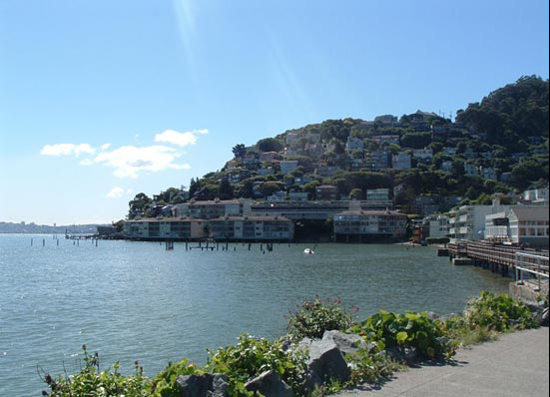 Here you will find valuable information about Marin County, California, including coupons, restaurants, shopping, hotels, local businesses, transportation, real estate, public services, dining, arts and entertainment, spas, salons, schools, sports, automotive, banking, shops, healthcare, relocation, travel, tourism, and vacations in Marin County, Belvedere, Bolinas, Corte Madera, Dillon Beach, Fairfax, Inverness, Kentfield, Lagunitas, Forest Knolls, Larkspur, Greenbrae, Marin City, Marshall, Mill Valley, Strawberry, Tamalpais, Homestead Valley, Muir Beach, Nicasio, Novato, Bel Marin Keys, Black Point, Green Point, Hamilton, Olema, Point Reyes Station, Ross, San Anselmo, San Geronimo, San Rafael, Lucas Valley, Marinwood, Peacock Gap, Santa Venetia, Terra Linda, Sausalito, Stinson Beach, Tiburon, Tomales and Woodacre. Places of interest in Marin County include Marine Mammal Center, Richardson Bay, The Village at Corte Madera, Golden Gate Bridge, Muir Redwood Forest, Point Reyes National Seashore, Mount Tamalpais, Stinson Beach, Skywalker Ranch, Point Bonita Lighthouse, Dominican University, Marin Islands, San Pablo Bay and Point Reyes Lighthouse.